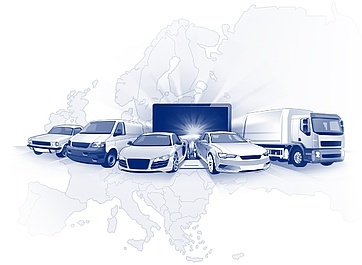 of the purchased vehicles to WebMobil24, and from there to over 120 more national and international marketplaces. Included are AutoScout24, mobile.de and many other large marketplaces. Take advantage of the high Autobid.de data quality! 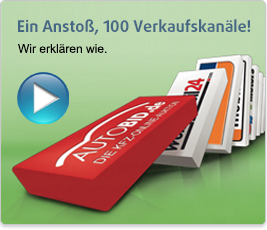 All vehicles were recorded by Autobid.de employees and intensively checked. A new appraisal and the recording of data and photos are not necessary. Exporting data from Autobid.de to WebMobil24 is free of charge for our customers. Costs may be incurred for exporting data from WebMobil24 to other markets. Do you have questions concerning functionality?